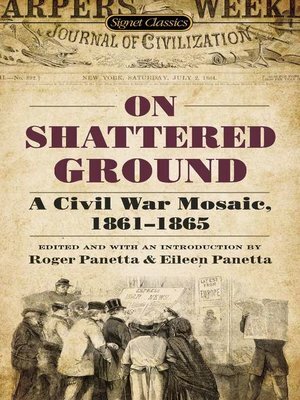 This comprehensive anthology of original documents traces the American Civil War from its beginnings with the 1860 election of Abraham Lincoln to the surrender and assassination with which it ended. With historical sources ranging from public documents, newspaper articles and personal reminiscences to fiction, songs, and poems written by participants and observers, these primary documents and images capture the wide spectrum of individuals who all experienced the profound effects of the American Civil War on both the Union and Confederacy sides as well as on the nation as a whole. Statesmen, citizens, generals, soldiers, abolitionists, slaves, journalists, and artists all give voice to the day-to-day reality of a devastating conflict that reached into the homes and lives of the average American in a way no American war had before...or has since.